There is a heated debate from the day the Indus or the Harappan civilization was discovered: whether it was Aryan or Dravidian. The flow of the new data is continuous and the controversy is becoming acrimonious. It appears that a Tsumani-like calamity forced Harappans to migrate to other regions in the country for sustenance and even beyond it. 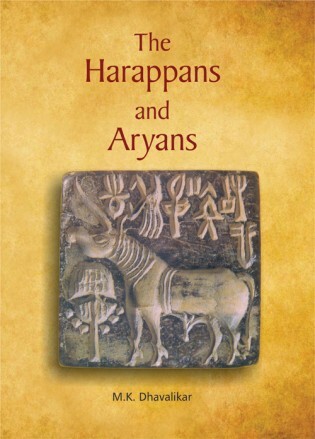 The problem that has now cropped up is whether the Harappans and Aryans were two different people or one and the same for the simple reason that the latter reach the very same regions where the Harappan presence is also marked, the former evidenced by Harappanartifacts and the latter by an IA language because Max Muller has certified that whosoever speaks an IA language is an Aryan. This was not a hide-and-seek game, but points to their being one and the same people. What is more, these migrations are corroborated by allusions in the later Vedic literature. The study analyses all the new evidence and shows how it has contributed to the make up of Indian civilization and discusses how it can prove useful to bridge the hiatus between the protohistoric and the historical periods. Madhukar Keshav Dhavalikar (b. 1930), M.A., Ph.D.; joined Archaeological Survey of India (1953) and later taught at Nagpur University (1965-67) and Deccan College, Pune (1967-90) where he retired as Professor of Archaeology (1980-90) and Director (1985-90). He was deputed to Greece to participate in the excavations at Pella, Alexander’s capital. He has carried out excavations at many ancient sites which include Inamgaon, PrabhasPatan, Kuntasi among others. He has published over one hundred research papers on Indian art and archaeology and over thirty books which include Indian Protohistory (1994), Historical Archaeology of India (2000), The Aryans: Myth and Archaeology (2007), Socio-Economic Archaeology of India (2014), Ganesa: The God of Asia (2016), Cultural Heritage of Mumbai (2016), to mention a few. The author has been recipient of several awards and honours. He was General President, Indian Archaeological Society (1966), Indian History Congress (1999) and Indian Art History Congress (2014). He was awarded Silver Medal by the Asiatic Society of Mumbai (2010), Tagore National fellowship by Government of India (2011-13), Gold Medal by the Prime Minister of India (2011), Padmashri by the President of India (2011), and Lifetime Achievement Award by the Government of Madhya Pradesh (2013). 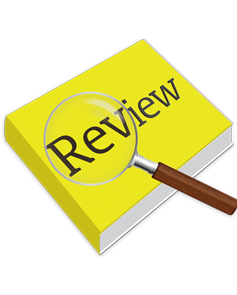 write a review (THE HARAPPANS AND ARYANS...) Please Login!